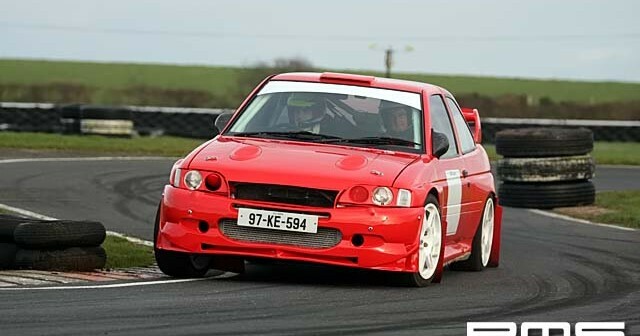 The MMP’s annual rewards day, held at Kirkistown Race Circuit, will this year be held on Saturday 28 November! High speed passenger rides will be available to all MMP marshals who have attended one training day and marshalled at events during the 2009 season. This is quite simply the highlight of the rally season for many, and with numerous top line drivers confirmed, it will be another one to remember for the MMP marshals! So make sure you don’t miss out! 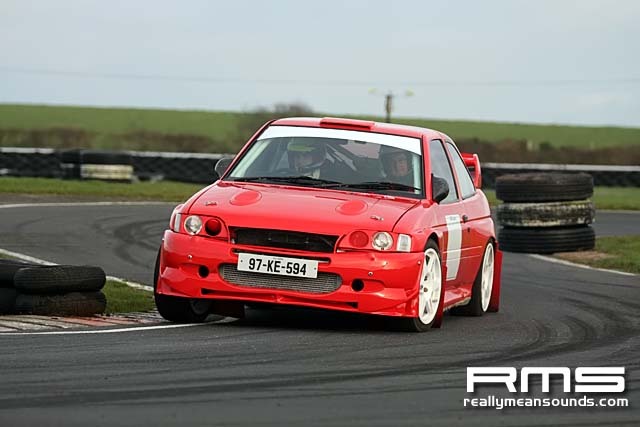 Come to Kirkistown on 28 November to experience some real rally action!